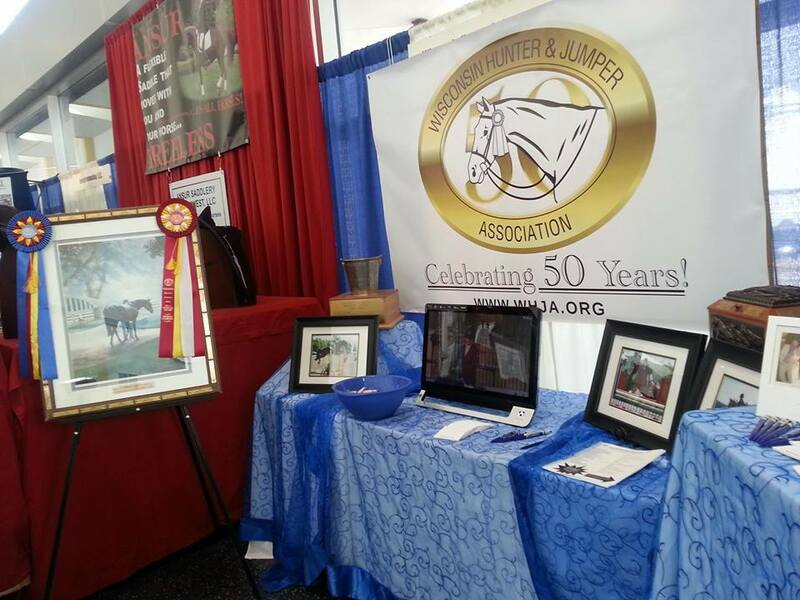 The Wisconsin Hunter and Jumper Association (WHJA) supports the growing hunter/jumper community in Wisconsin through communication, education, participation, and recognition of members' achievements. The purpose of the WHJA shall be to promote the competitive showing of horses by Junior and Amateurs within the State of Wisconsin, to encourage and assist in the conduct of horse shows, to provide a friendly competitive atmosphere for Juniors and Amateurs showing hunters and jumpers and to engage in any lawful activity necessary or convenient to accomplish the same. The annual year-end WHJA Awards Banquet is a highly anticipated event that recognizes the hard work and achievements of both A circuit and Local Member riders and horses during the past year. Traveling trophies, beautiful ribbons, and prizes for each division champion and reserve champion are included with your membership. The WHJA offers hunter/jumper equestrians the opportunity to compete in USEF-rated horse shows by sponsoring two local member horse shows each year. 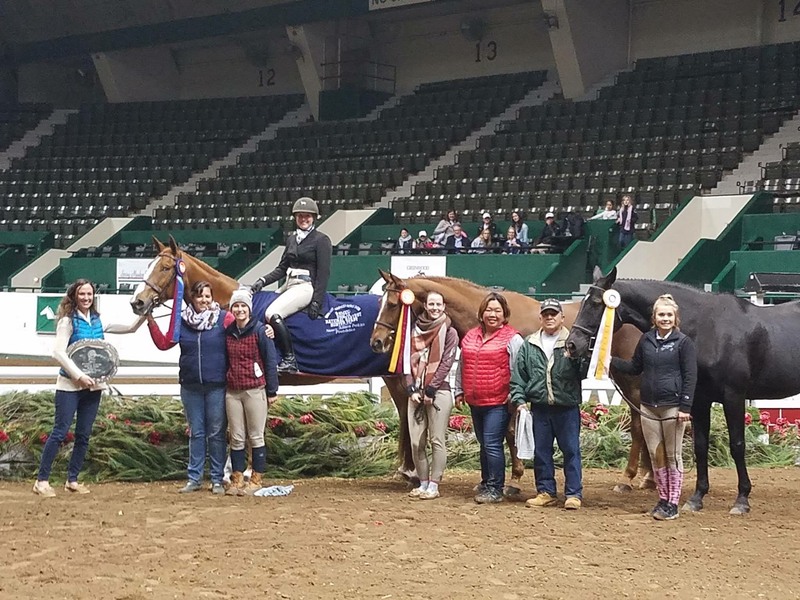 These popular shows feature hunter courses lushly decorated with flowers and greenery, colorful and technical jumper courses, long, colorful ribbons for every placing, and exquisite prizes for division Champions and Reserve Champions. The WHJA also recognizes over 30 additional shows each year offering our members vast in-state and out-of-state competitive opportunities at both the A Circuit and local member level.